Winter time is full of delicious fruits and vegetables that are flavorful and rich in cancer-fighting nutrients. Every fruit and vegetable contains their own cancer fighting compounds, including fiber. Aim for 3-5 servings of fruits and vegetables daily to reap the rewards of these low calorie, high nutrient quality foods. Try out these fall and winter recipes, then check out the American Institute for Cancer Research Test Kitchen for more ideas. 2) Place the first 4 ingredients in a large mixing bowl. 3) If using coconut oil, melt before adding. 4) Add all other spices, stirring to combine. 5) Add the beets to bowl. 6) Spread mixture on a large baking pan, or two if need more room. 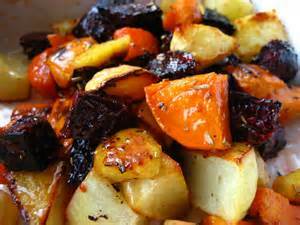 7) Bake for approximately 45-55 minutes, until vegetables are soft and tender to the touch. 1) Add the first 4 ingredients to the blender. 2) Blend on low and increase to high. 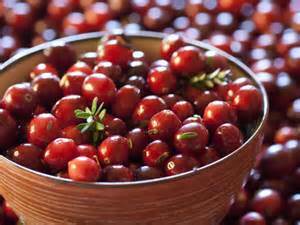 Add water or add ice cubes to chill if using fresh cranberries. 3) Add honey and blend until smooth. Add more water if needed. 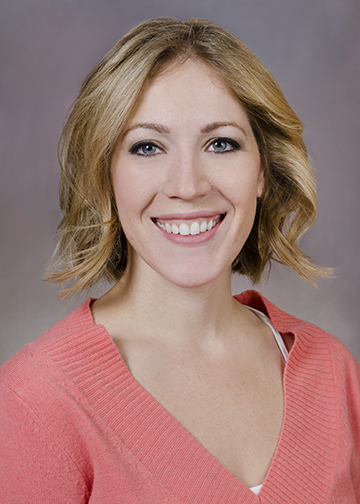 Amanda Bryant helps support the nutritional needs of adult patients affected with urological cancers, lymphoma, sarcoma, lung, and GIST during treatment and through survivorship. She primarily sees patients in the outpatient infusion unit and by scheduled appointments. 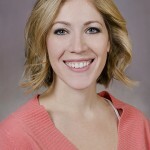 Jennette Zarko is the Social Media Coordinator for the OHSU Brain Institute. Do you have a story you'd like to share? 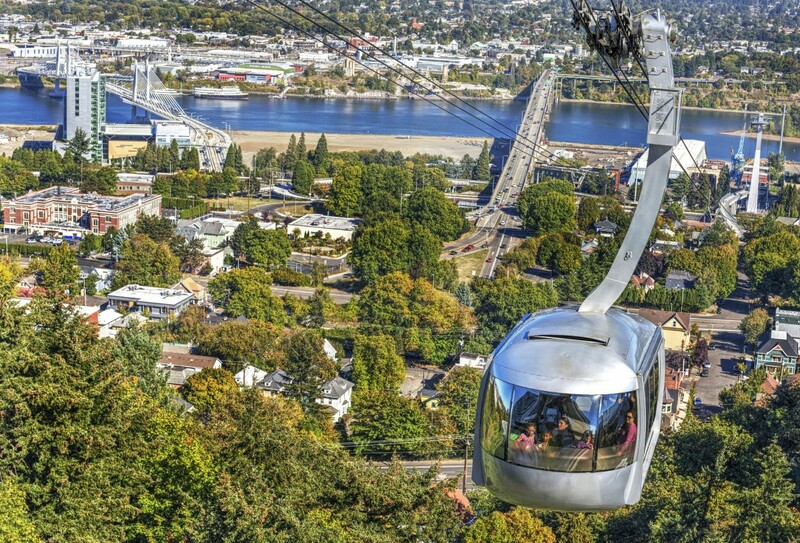 Connect with the team at socialmedia@ohsu.edu.